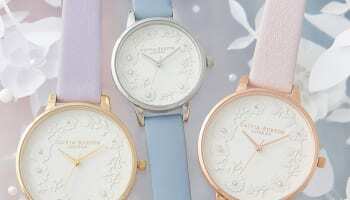 What would you, as a retailer, pay for watches like the ones pictured here? 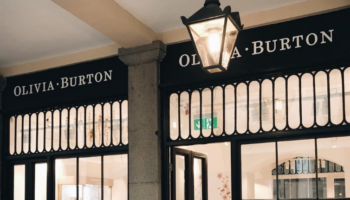 Watches made in China have been criticised for reliability and uniformity, but a new breed of manufacturer has emerged that is feeding myriad startup watchmakers flogging copycats of top brands like Olivia Burton and Daniel Wellington. 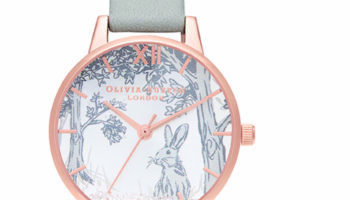 Olivia Burton’s Ladies English Garden Rose Gold watch on a mesh strap retails for £98. 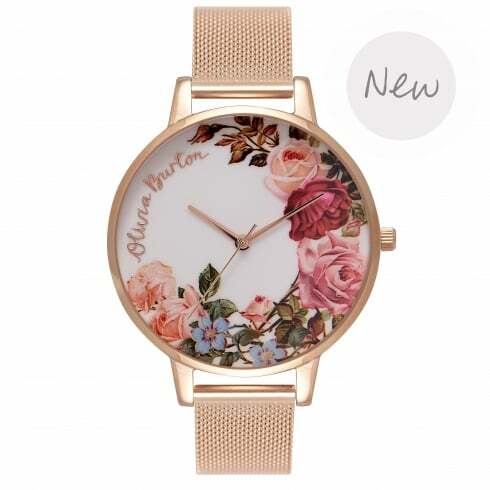 Small wonder that people are tempted to create watch brands using watches that can be bought from China, and stamped with any business’s brand name, for just $14 (£10). 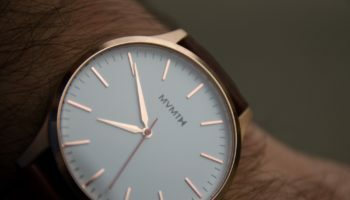 The £10 watches are promoted as using Japanese movements, leather straps, water resistant to 3ATM. 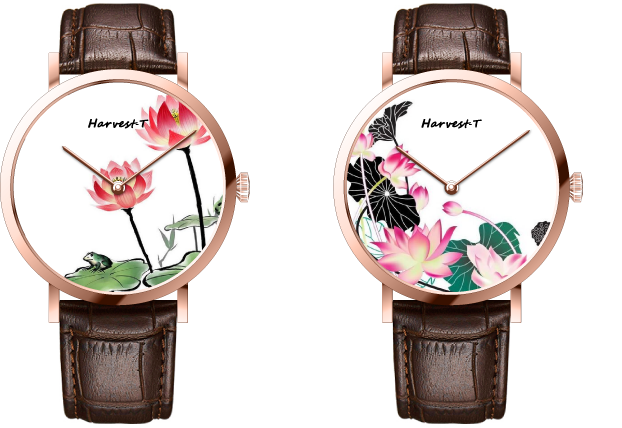 They are available in 11 designs in 36mm for women and 40mm for men. 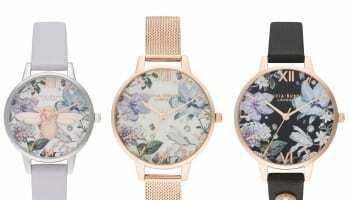 They can be delivered within 15-20 days of ordering. 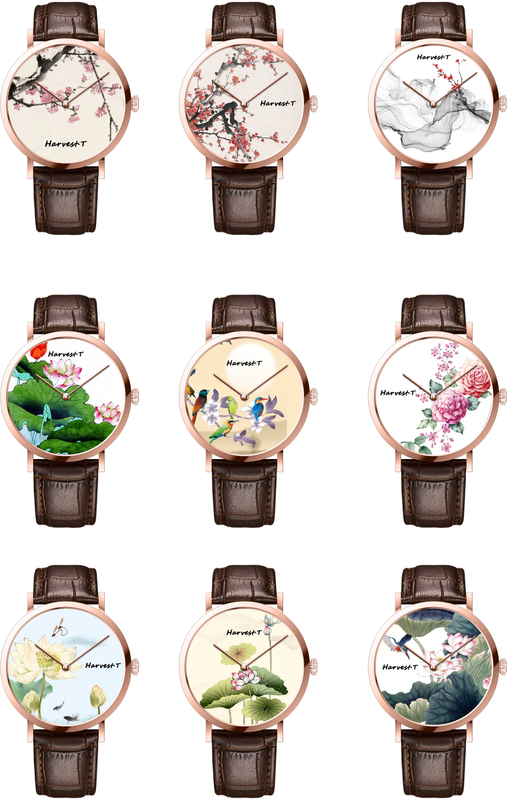 WatchPro cannot verify any of these claims.